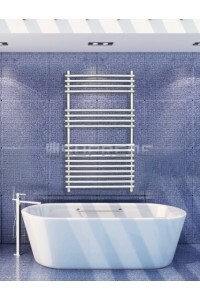 Stainless steel towel radiators (polished & brushed finish) for bathrooms come in a ladder-design, which has been refined for this range and therefore has a different aspect than that of our standard steel towel radiators. 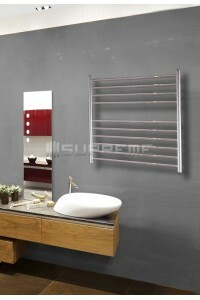 Many sizes are available with either a polished or a brushed finish. 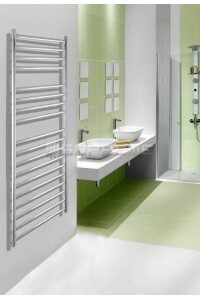 If you are looking for a slightly different appearance, we also offer some sizes with a tube-on-tube design with a brushed finish. All our stainless steel towel radiators have the EN-standard steel number 4.4301 (AISI 304). 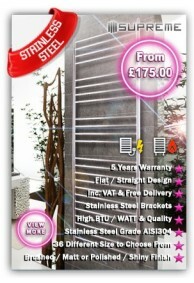 The advantage of stainless steel compared to simple steel is its higher durability and corrosion-resistance. 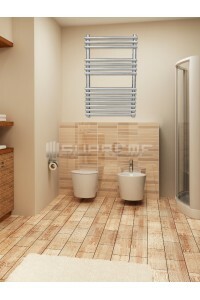 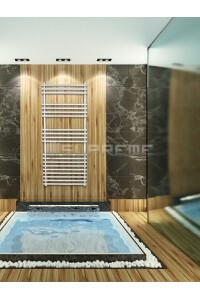 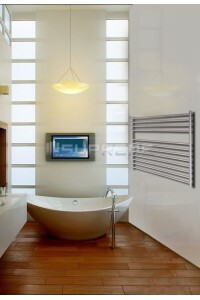 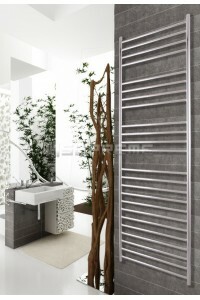 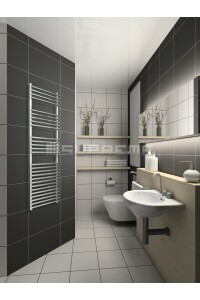 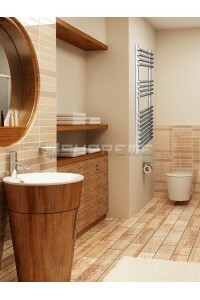 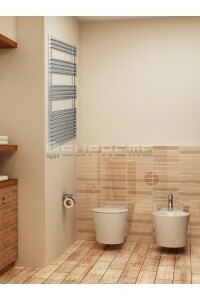 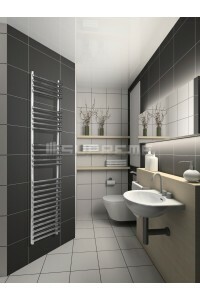 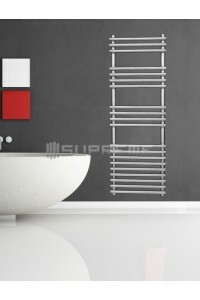 stainless steel towel radiators are also more hygienic due to its material. 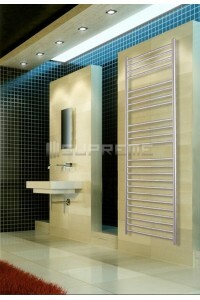 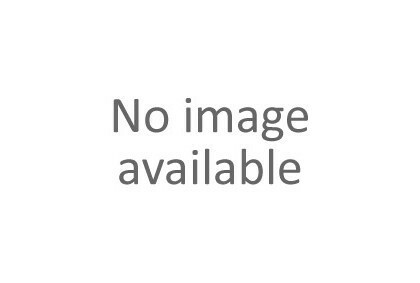 The brackets for this range are also made from stainless steel. 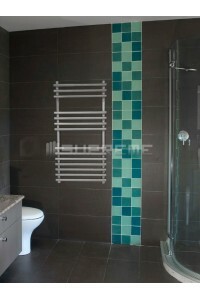 Apart from the tube-on-tube-design, they are welded onto the vertical pipes behind the radiator.